Our app Tutor4U is the next big thing in tutoring apps. Tutor4U is a combination of tutoring and community service that provides privacy and educational benefits. Several schools around the world need a set number of community service hours to graduate. All school have the usual tutoring service but with the new age of technology less and less people are using computers to access information and are turning to their phones. This is why our app is so useful because it is very accessible and easy to use. Tutor4U consists of a safe database where older and younger students can ask for assistance in their school work from other students. 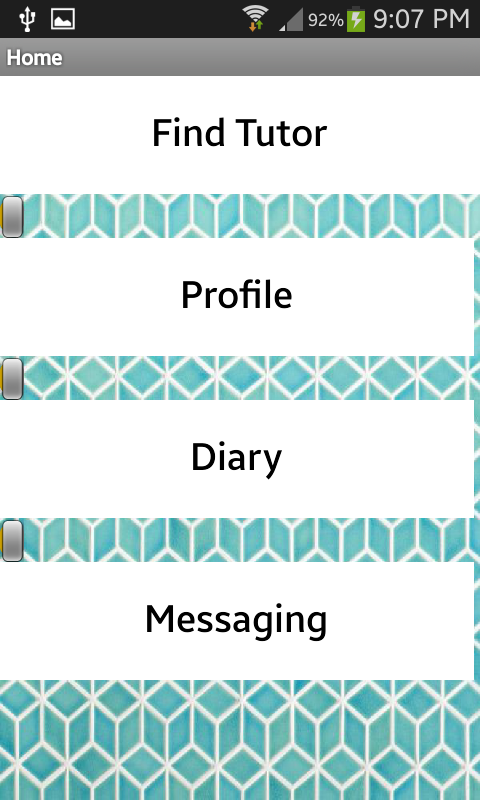 In the app, there are a series of functions such as a calendar, Q and A section and message area. From the time older students spend tutoring the other students they are getting community service hours resulting in the younger students getting better marks in school and more students around the world being able to graduate.